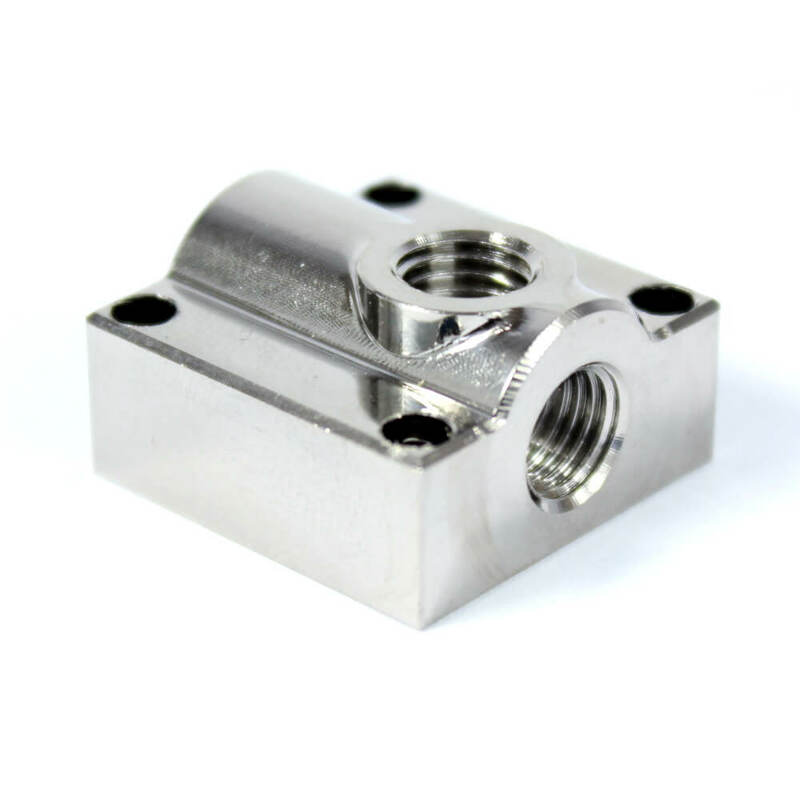 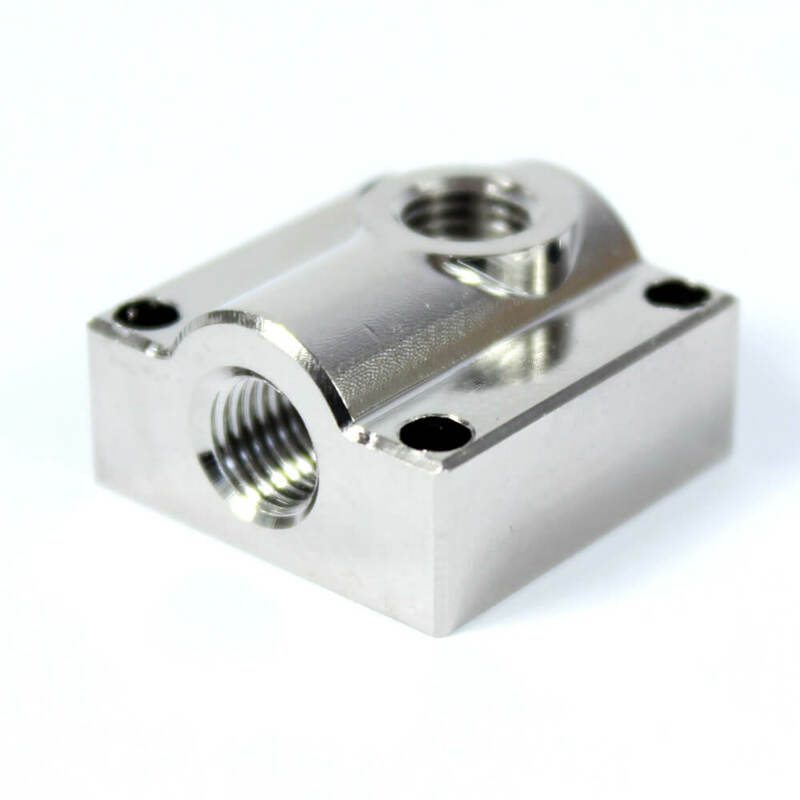 Produktinformationen "DyzEnd ENP Liquid Cooling Block"
This plating will ensure a proper protection for your liquid cooling system and prevent any galvanic corrosion. 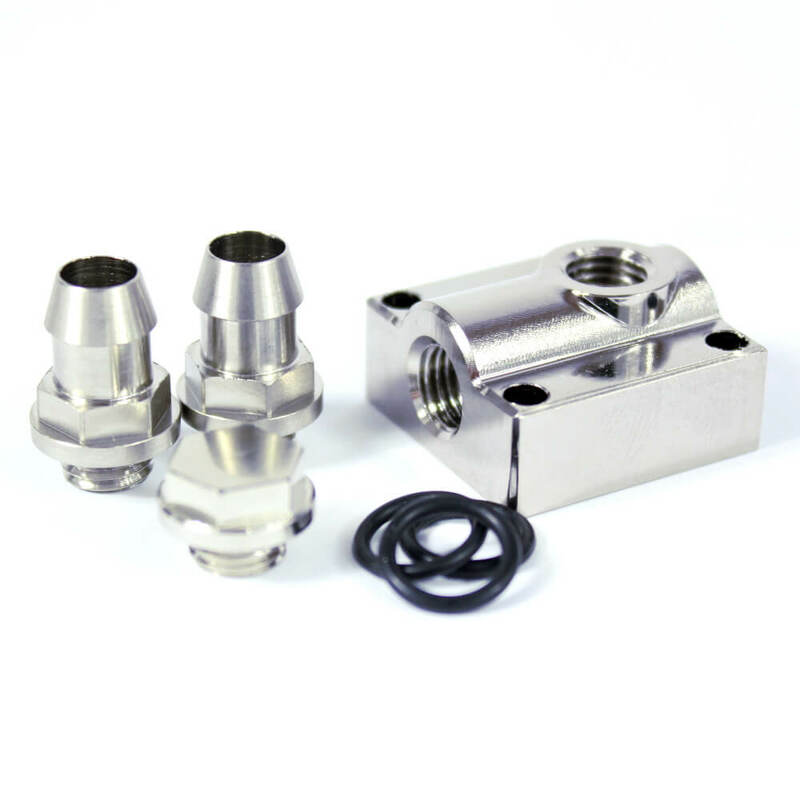 Choose you input and ouput orientation using the provided M8 fittings. Weiterführende Links zu "DyzEnd ENP Liquid Cooling Block"
Kundenbewertungen für "DyzEnd ENP Liquid Cooling Block"